The International Surfing Association (ISA) has today announced that Wanning, China will host the 2018 ISA World StandUp Paddle (SUP) and Paddleboard Championship from November 23 – December 2. 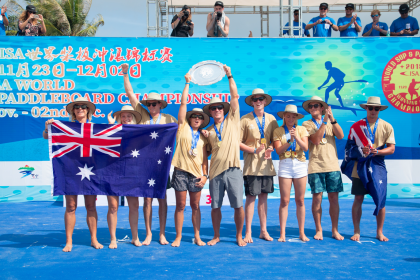 Wanning, home to the renowned point break of Riyue Bay, has played host to numerous ISA Global Events since 2012 and most recently hosted a successful edition of the ISA World Longboard Surfing Championship in January of this year. 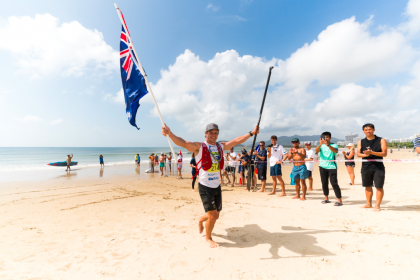 Riyue Bay will once again take center stage and host the world’s best SUP racers, SUP surfers, and paddleboarders in 2018, including for the first time ever, a SUP technical race for male and female under 18. 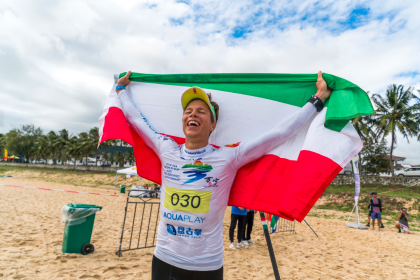 The 2018 edition of the ISA World SUP and Paddleboard Championship (WSUPPC) was previously scheduled to take place in Buzios, Brazil, however the City of Buzios was unable to meet their contractual obligations according to the hosting agreement signed with the ISA in November 2017. 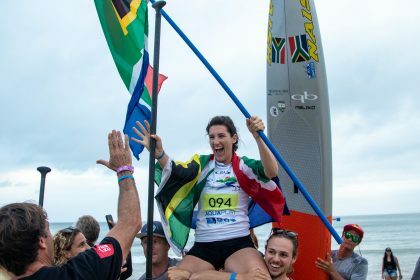 As a result, the ISA was obliged to secure a new host in order to ensure the successful delivery of the SUP World Championship at the high standard set in previous years. Having been involved in the development of SUP Racing and Surfing for a decade, the ISA ran the first edition of the ISA World SUP and Paddleboard Championship in 2012 in Peru. Succeeding editions of the event were held in Peru (2013), Nicaragua (2014), Mexico (2015), Fiji (2016), and Denmark (2017). As the long-time, undisputed World Championship for SUP, the WSUPPC reached unprecedented levels in Denmark last year where a record-breaking 286 athletes from 42 nations represented their nations and competed for Gold. The 2017 edition also made history as the first to feature complete gender equity, offering equal slots for men and women on each participating team. 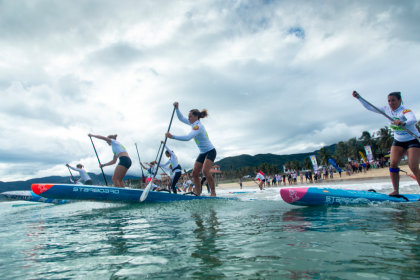 As the historic governing body of SUP with a proven track record in the development of the sport, the ISA has committed to the growth of SUP by achieving inclusion on the Sports Programme of the 2019 Pan American Games, certifying more than 700 SUP-specific instructors worldwide, establishing the technical rules for all SUP activity worldwide since 2010, and reaching a historic partnership and sanctioning agreement with the Association of Paddlesurf Professionals (APP) World Tour. 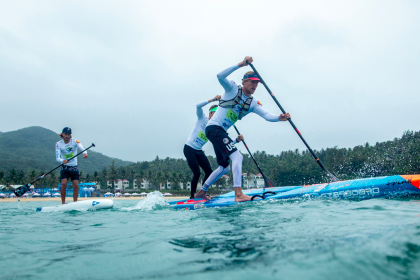 “We are thrilled to return to Riyue Bay and to work with our partners in the Wanning People’s Government of Hainan Province for what will surely be a record-breaking edition of the ISA World SUP and Paddleboard Championship. Together with our friends from China, the ISA will once again be uniting the best SUP and Paddleboard athletes from all continents of the globe through this event. “The ISA WSUPPC is the sole vehicle for crowning world champions and has a proven track record of attracting the top talents of the sport. I am looking forward to watching them put their talent on display at the excellent venue of Riyue Bay later this year. “The world’s top SUP and Paddleboard athletes are stoked to hear that the ISA WSUPPC will head to Asia for the first time in history. Riyue Bay will provide an amazing and challenging venue for all the disciplines featured in the World Championship.